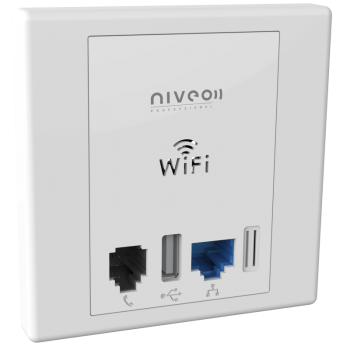 The Niveo Professional NWA100 Wireless N900 Dual Band / Dual Radio PoE Access Point provides optimal signal coverage whether in old buildings or modern structures. The very high and stable data rates offer high bandwidth available anywhere. 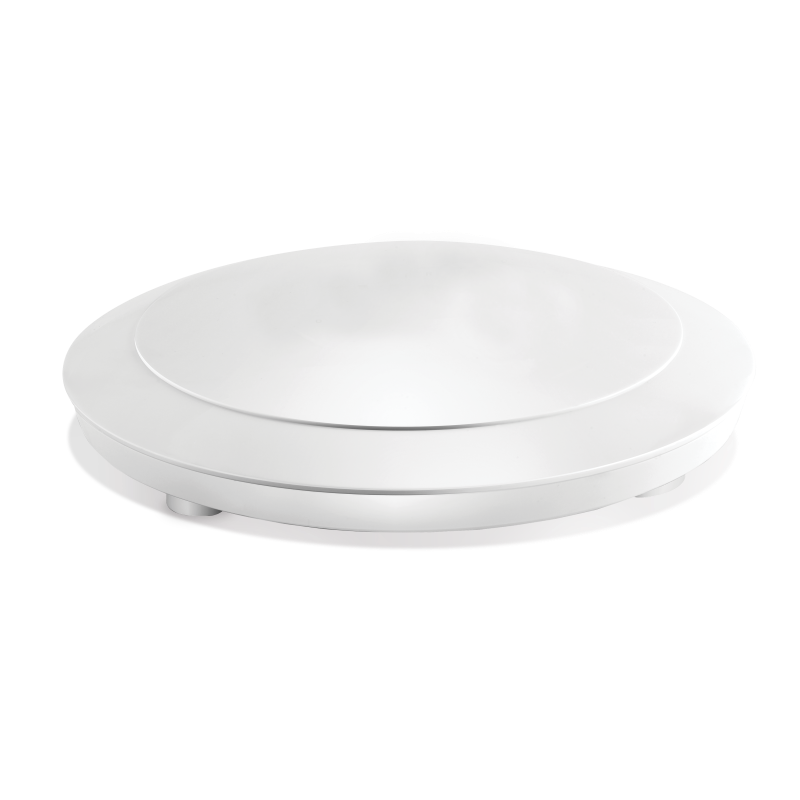 The NWA100 is easy to set up, operates a high data speeds, provides superior roaming capabilities, and is PoE powered.